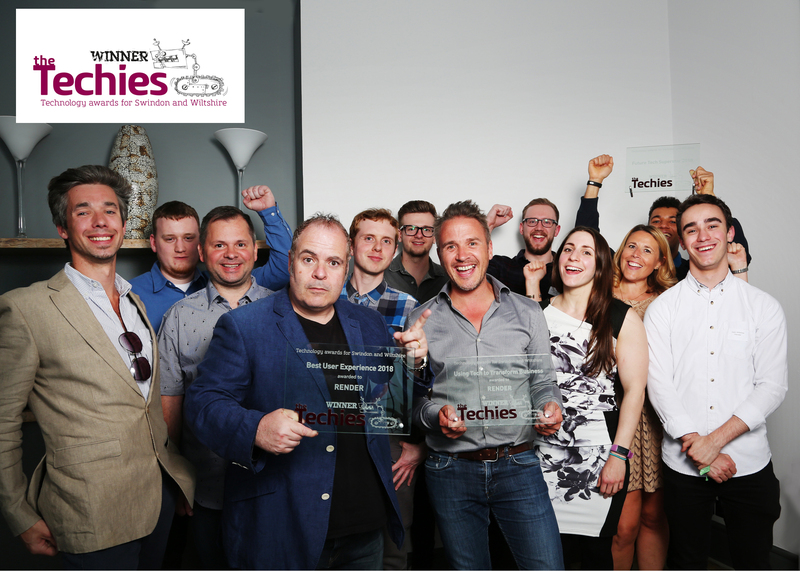 Following the hugely successful inaugural Techies 2018, the award scheme will return to Hartham Park for its second year in 2019. The Techies was designed by The Business Exchange to celebrate the innovation and entrepreneurship of the local IT community, bringing together the area’s finest talent. 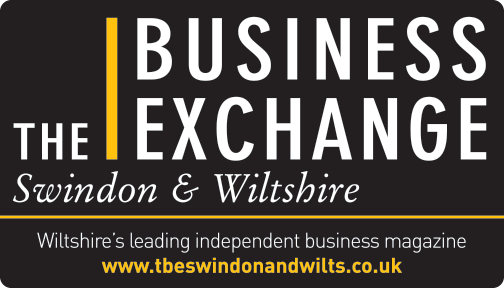 Anita Jaynes owner of The Business Exchange and founder of the Techies said: “The Techies 2018 was fantastic, it truly recognised this important sector and its impact on our local economy. The inaugural awards achieved everything I set out to achieve and more. We attracted award entries from every town and city in Wiltshire, over 120 people attended on awards night, our techies connected and made new meaningful relationships and whole teams turned out to celebrate their successes. “I was bored of the black tie, chicken dinner awards ceremony and wanted to create something with a more modern vibe. Our Techies 2018 guests enjoyed an around the world market menu, designed by the Hartham Park team and Calne-based artisan ice cream and sorbet maker Fluffy Puffin brought some theatre to the proceedings with their Heston Blumenthal-style offering. The 2019 award ceremony will take place on Thursday May 9, at Hartham Park, Corsham.